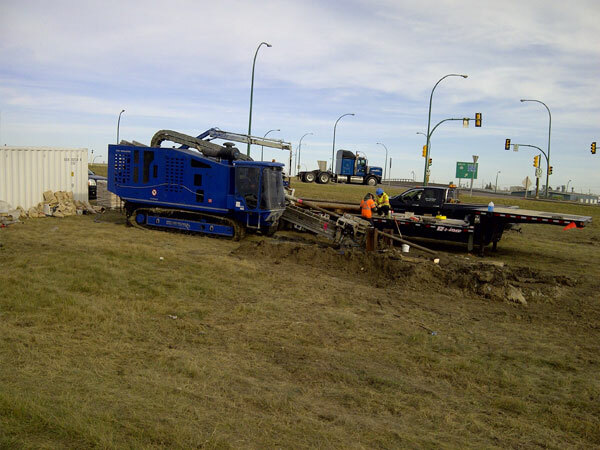 Reid & Sons Directional Drilling Ltd. offers comprehensive horizontal directional drilling services to construction companies in Saskatchewan. Family owned and operated, we are COR certified (Certificate of Recognition) for our safety management through the Heavy Construction Safety Association of Saskatchewan. Our dedicated professionals install conduit, water and sewer lines, and cable for construction companies, utility companies, and pipelines. Recently, we’ve expanded our services to include pipe-bursting replacement and repair. At Reid & Sons Directional Drilling Ltd., we take pride in our work and get the job done right the first time, every time. Our customers know they can count on us for a safe, reliable drilling experience. Contact us today for a consultation and to learn more about our services. Reid & Sons Directional Drilling Ltd.